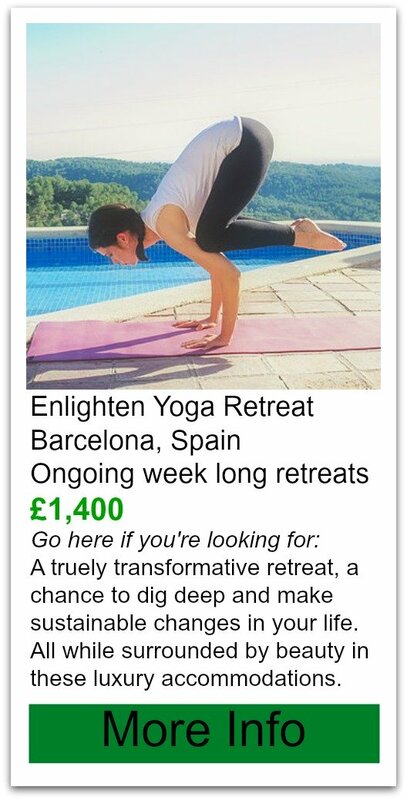 These low cost yoga retreats have a saying: You're here for a holyday, not just a holiday! So folks these people take their yoga seriously. They teach ALL aspects of yoga including pranayama, meditation, asana and even yoga nidra.They even have fire ceremonies and chanting to round out the experience. They have onsite Ayurveda treatments available and they can even tailor your food according to your ayurvedic needs. A master class is also offered to those wanting to deepen their yoga philosophy and this is something I've never seen at other retreat centers. 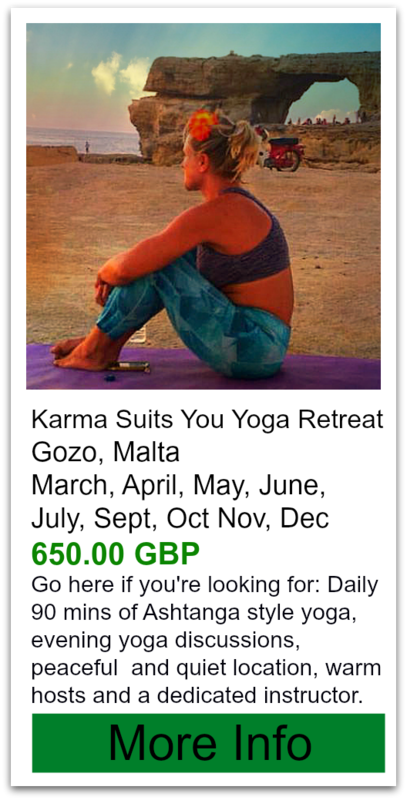 Understand that part of the reason these are low cost yoga retreats is because you are encouraged to volunteer for the center under the Karma yoga principle. From the overall feel from the website and reviews I will say they strive to help you recover from a busy and hectic lifestyle and do so with a balance of relaxation and doing the work necessary to make some changes in your life.﻿ Offering all kinds of retreat including weight loss, spinal disorder and even Chakra Sadhana. Swan Yoga Retreat also offers a yoga teacher training accredited by Yoga Alliance. Cost: It starts at a very low $39/day (double occupancy) and goes up to about $125. Accommodations: You will be surrounded by fruit trees on a hill slope. The retreat center is smack dab in the middle of the jungle! The rooms are described as basic and standard, as it's a no frills kinda place. This is a super duper eco friendly place. It uses solar heating and recycled materials for construction. Food: Unsurprisingly they serve vegetarian food. What IS interesting to note is that they purposely limit the spice to encourage the meditative yogic mind. They will accommodate special dietary concerns and can follow the instructions of your ayurvedic assessment. A great place to come and learn more about all the true aspects of yoga. Every staff member is friendly and very knowledgeable about yoga. 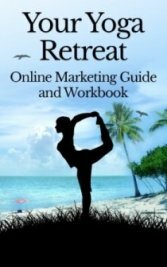 Some negative review say that these low cost yoga retreats are bitter towards the asana practice and say the west focuses too much on it. While that may be true, it is still part of yoga. Some guest stated inaccuracy with the website- make sure the treatment center is open and the advertised schedule is going to be followed before you book. Other than the negative reviews people kept using the word rejeuvenated over and over and over! And many guests really really enjoyed the location and feel of being right in the jungle.